Select the date and time you’d like your maid service to show up. A certified cleaning service comes over and cleans your place. Sit back and relax as our maid service cleans your home. Enjoy your sparkling home! Maidsway Cleaning Service Inc is not only a cleaning company but we specialize in recurring cleanings like a real austin maid service should. Our cleaning service makes sure to build relationships with our clients and assign the same professional cleaners to your booking from the beginning and keep them there. Maidsway Cleaning Service Inc. is also a maid service that offers great pricing for move in move out cleaning services. We will clean your home from top to bottom. House Cleaning is our priority, this is what we do. 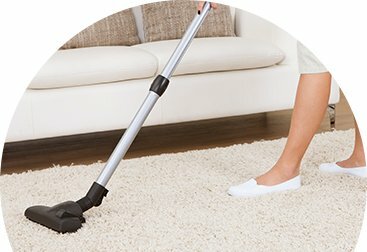 Offering the most convenient cleaning services available via computer or mobile device. House Cleaning is the daily annoyance that is forever there lagging in the background of our lives, day in and day out. Call Maidsway Cleaning Service Inc and our house cleaning specialists will make your day better. This Austin maid service takes pride in their work and strive to make our clients happy the first time. We know inviting someone into your home is a big deal. All Maidsway cleaners are carefully vetted by us so we choose the right person to care for your home. We're mobile friendly. Book just as easily from your mobile phone or tablet as you can on your computer. Amazing maid service through and through. Not only did people cleaning our house show up on right on time and get in all of the tough to get to places but they were also very nice and were enjoyable to be around. I was given a check list some specific things that I might possibly want cleaned which was really unique. Great maid service! Nice guys flat rate no hidden fees. Showed up early didn’t take a break. Very pleased with my house cleaning. 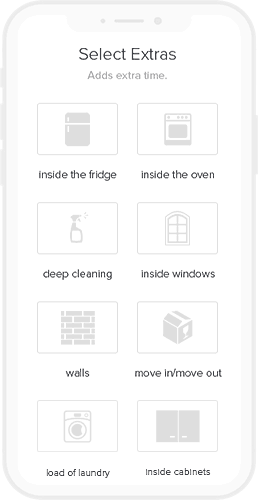 Maidsway is a maid service that helps you live smarter, giving you time to focus on what’s most important. Our skilled maid service professionals go above and beyond on every job. We rigorously vet all of our Professional Cleaners, who undergo identity checks as well as in-person interviews. Select your ZIP code, number of bedrooms and bathrooms, date and relax while we take care of your house cleaning. Pay securely online only when the house cleaning is complete. Online communication makes it easy for you to stay in touch with your Maid Service.